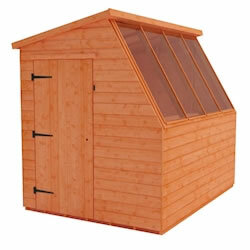 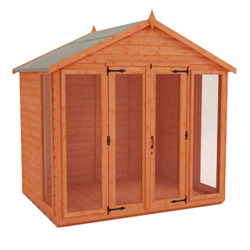 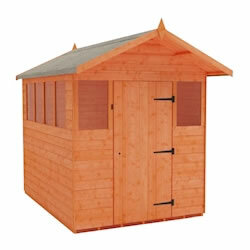 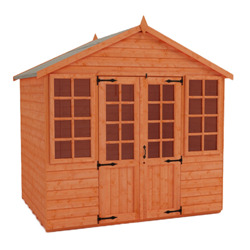 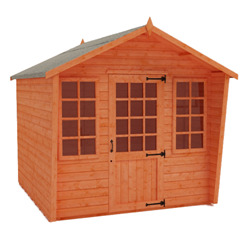 You will find our 10x8 summerhouses here. 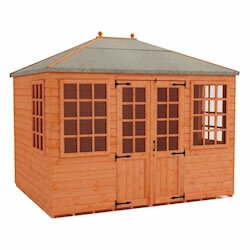 Summerhouses are the perfect garden escapes to relax in or to focus on work. 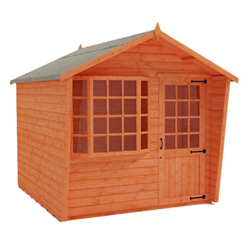 The possibilities are endless - you can create a garden studio, home office, outdoor gym, cinema room, games room, entertainment room or a place to unwind. 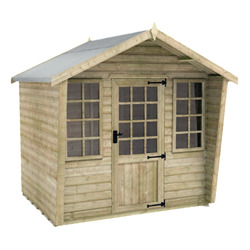 All of our buildings are UK-manufactured and delivered free throughout most of mainland Great Britain.